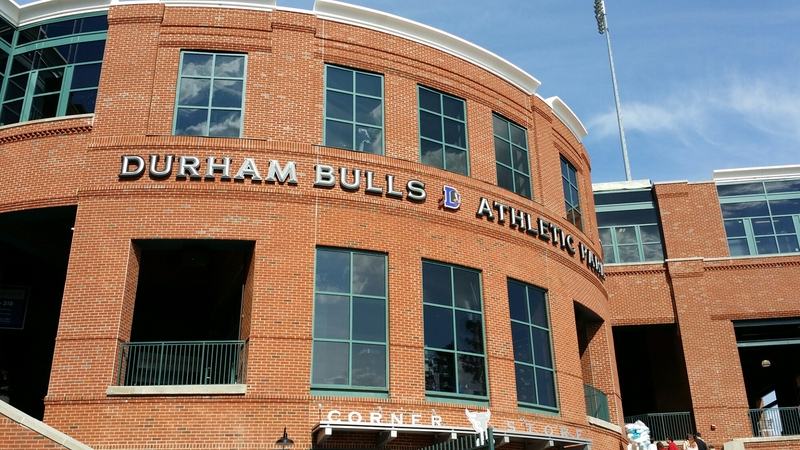 @100meninblack singing National Anthem at Durham Bulls baseball park for the game and again for the fireworks afterwards. Come on out and join us. ← Getting Ready! Reunion Concert TONIGHT at Hillside HS in Durham, NC. Come out and join us!